It has been five years today since I published my first post here on AME. When I began this blog I didn`t know very much about the blogging world. I knew it existed, I knew there were others with a passion like mine but I didn`t know the depth of it. Twitter was a great kick start, finding like minded people, fellow moms and fellow bloggers. It was like stepping into a whole new realm of Internet world. Shortly after signing up for the micro-blogging, social media site - A Motherhood Experience was born. 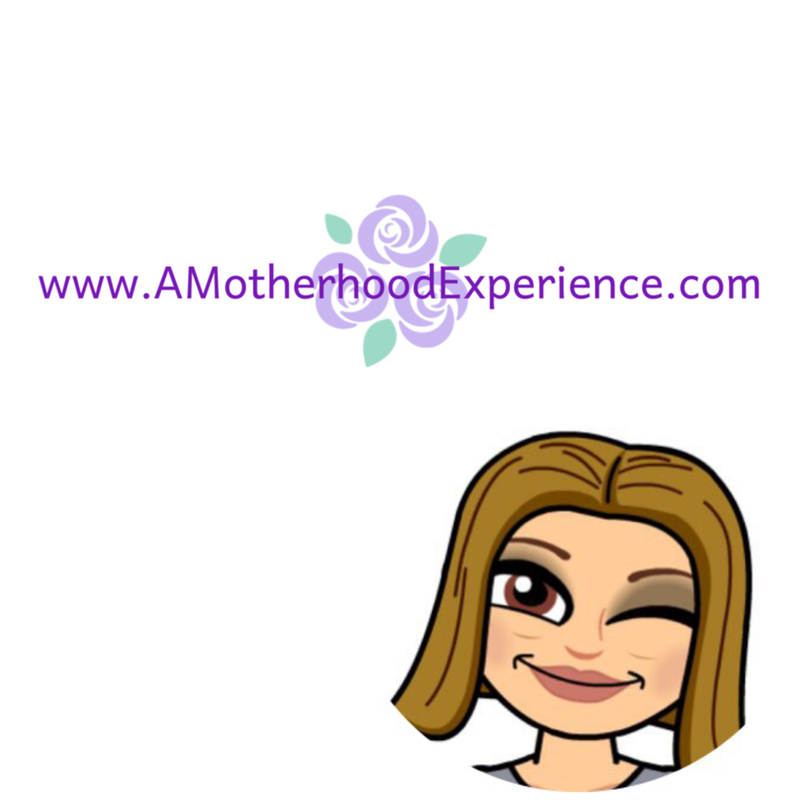 This has since been my space on the web, a place to share the ups and downs of motherhood with other moms who may be thinking or going through the exact same thing. It has always been a place to express myself, leave a part of myself in thoughts. Perhaps in the future if the world wide web still exists, my children can read a piece of their past. It has been more than I had imagined in the past five years. I have had success with my blog and I have had failure and like everything else in life I have learned from it all and continue learning every day. I have made connections with some of my favourite brands and have had the opportunity to do things I couldn't have done without the doors my blog has opened. Above all I have made many friends. People who I may or may not have had the opportunity to meet face to face but have touched my life in some way to be considered having a special place in my heart. To me, AME is more than just another Mommy Blog. A Motherhood Experience is a special place on the Internets. From my fellow bloggers who motivate each other and have shown me the blogging world is its own special community by itself, to readers who keep coming just to see if there`s a new funny story or giveaway, you are the ones (besides my family) who inspire me to continue on. Inspire me to continue to do what I love and love what I do. I am a blogger and proud to be. You`d think after five years I would have organized some kind of celebratory giveaway but once again, I completely forgot until about a week ago and well there just wasn`t any time to come up with anything good. If you haven`t already, you can head over to the giveaway section and enter some current giveaways! 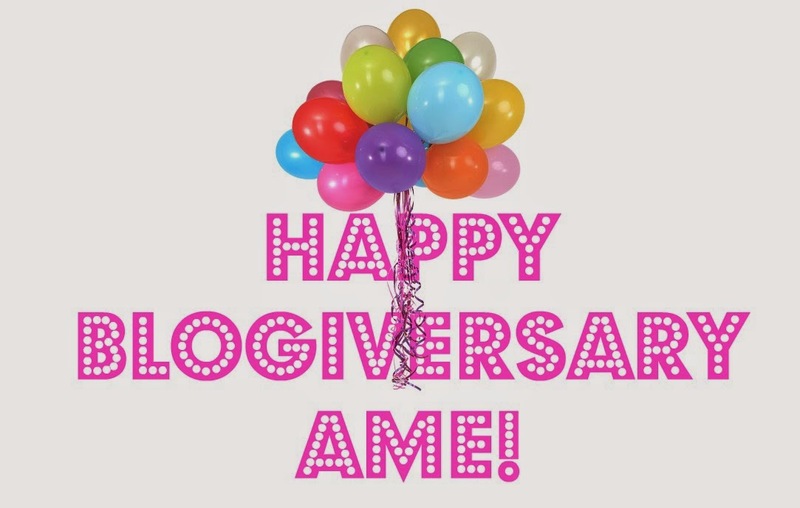 So here`s a post or toast if you will to five years of A Motherhood Experience and to the next five, Happy Blogiversary AME! Posted by AME in celebration of A Motherhood Experience`s 5th blogiversary. Opinions and comments on this blog are honest and those of the author! This is great, congratulations! Many more years.